Even the youngest can be better prepared. Disaster affects everyone, even children. We use fun and engaging stories to teach children how to stay safe and be prepared. Train 4 Safety Press is an independent publishing imprint owned and managed by Heather L. Beal. Train 4 Safety Press publishes picture books on a variety of disaster preparedness topics. 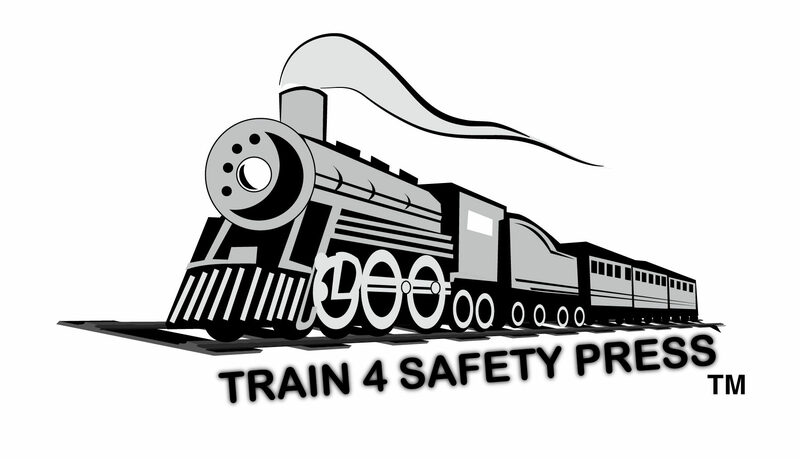 Train 4 Safety Press is dedicated to helping keep children safe. Train 4 Safety Press does this by providing age-appropriate books that teach young children how to be prepared, and stay safe, should disaster strike.